Dismal. That’s how an animal rights activist describes the state of affairs in Malaysian zoos. 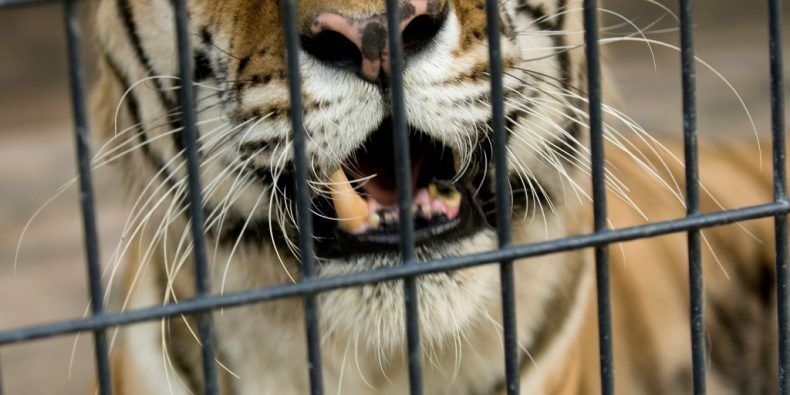 Not only do the country’s zoos keep animals in cramped and “decrepit” enclosures where they suffer from “appalling neglect,” but they do so in willing violation of the Wildlife Conservation Act 2010. So insists Sean Whyte, CEO of the British nonprofit Nature Alert. Whyte accuses Malaysian zoos of routinely failing to provide adequate veterinarian care and nutritious food to captive animals while ignoring basic standards and principles of animal welfare. 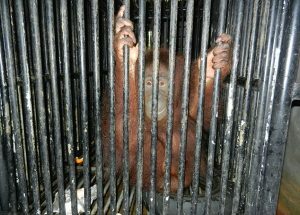 There’s no denying that Malaysian zoos have a long way to go. They invariably feature substandard facilities and offer insufficient care for animals, which are routinely confined to dingy little cages where they languish largely unattended for the amusement of visitors. Whyte has been on a years-long campaign to bring attention to their plight. “We still see appalling cruelty, grossly out-of-date zoos and enclosures, management and keepers who appear to not have a clue or a care about the needs of the birds and animals in their possession,” he wrote in a similar op-ed last year. An outspoken activist, Whyte has often been accused of sensationalism. His critics have included fellow animal rights activists who dismissed some of his earlier statements as “untrue, unfounded and uneducated accusations.” A director at Perhilitan likewise labelled some of Whyte’s earlier charges as part of an unjust publicity campaign against his department. Be that as it may, Whyte does have a point about Malaysian zoos, which should indeed clean up their act for the sake of resident animals. If managed properly, zoos can become safe havens of a sort for endangered captive animals and provide a public service by educating people, young and old, about a variety of animals and the importance of saving them and their habitats in the wild. If managed badly without proper concerns for animal welfare, however, zoos can become stifling prisons for their residents spending their lives in abject desperation.